Care workers who cover crucial “sleep over” shifts are to be paid the real living wage, the government announced yesterday. The breakthrough is a victory for campaigners such as care provider and charity Enable who have championed low paid carers, 80 per cent of whom are women. Health Secretary Shona Robison said carers employed overnight to provide support will now receive the real living wage of £8.45. Care workers have been paid the real living wage for non-sleepover hours since October last year but not for overnights. The change, which will take place next year, has been welcomed by those carrying out vital care of the vulnerable. Hayleigh Furlong, 26, from Port Glasgow started in care as a part-time job while she was studying a degree in travel and tourism. She loved it so much that she made it her career after graduation. 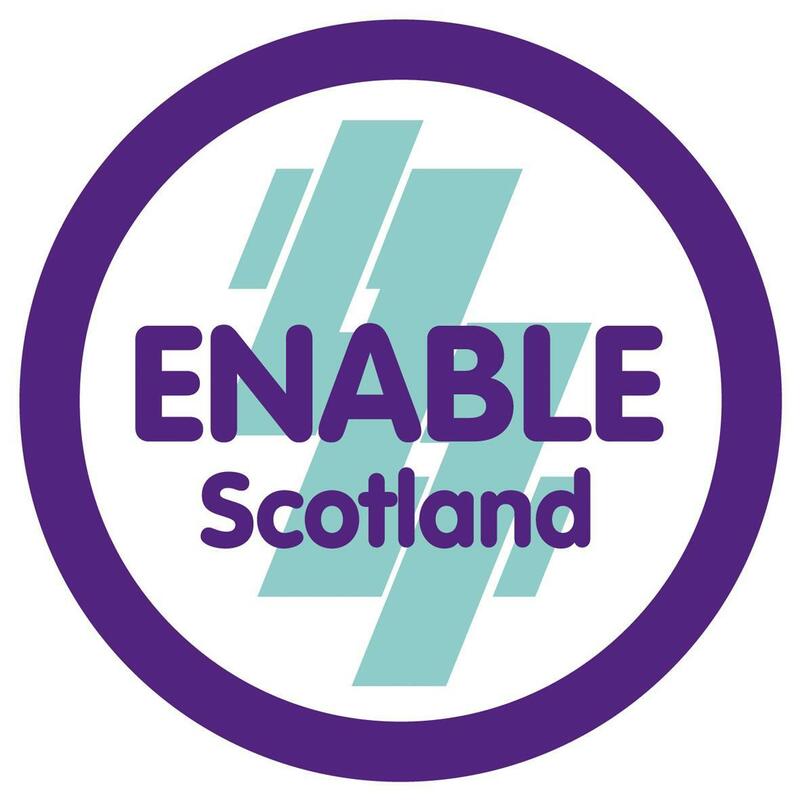 She now works for charity Enable, which supports people with learning disabilities and is one of over 1,000 registered providers of adult social care services in Scotland.